Nature does not know how to break down the synthetic material known as plastic. Not only does the creation process of plastic release benzene, a known carcinogen, into the environment but there are issues with destroying it as well. If it is buried there is a release of toxins into the ground water. If you try to burn it, there is a release of deadly carcinogenic gases into the atmosphere. Quite simply, plastic bags are a true threat to nature. With this generations highly increased environmental awareness, businesses are now jumping on the Go-Green-Bandwagon and replacing their plastic bags with paper products. Companies are creating their own stylish paper bags, boxes and packaging as part of their branding. These completely functional bags and boxes have become very popular, especially in retail and fashion industries. Take a look at these examples of great designing. 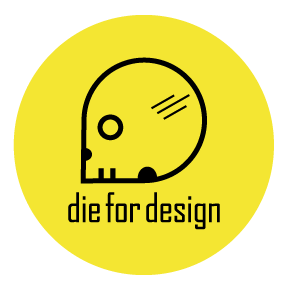 Enter your email address to subscribe to Die For Design & receive notifications of new posts straight to your email!